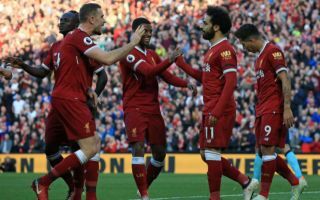 Liverpool’s wage list has been updated following Mohamed Salah’s new deal with the club, something that has made him the club’s out-and-out highest earner. 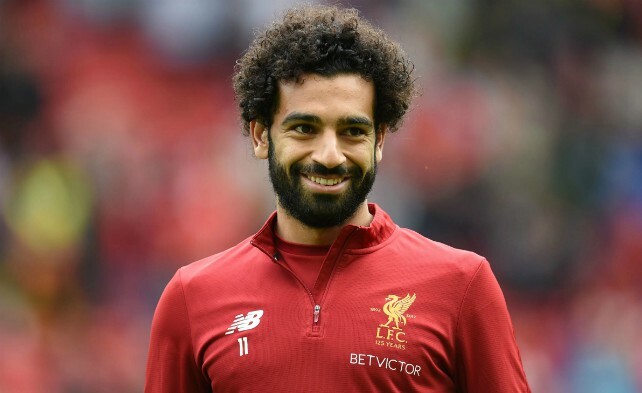 As per the Express, the Egyptian superstar agreed a new year five-year deal with the Reds, with the player having his wages topped up to have him be the club’s standout earner. The news outlet are stating that the former Chelsea star is now set to take home around £200,000-a-week, a total that is four times as much as Andy Robertson, a player who’s had a fantastic campaign with Jurgen Klopp’s side. Salah’s new deal, as per the Express, is also set to see him have double the wages of club captain Jordan Henderson, a player who has really come into his own this season under Klopp. Salah’s new deal and upped wages are definitely justified following the season he’s just had for the Reds, with the player breaking a whole host of records as he helped the club reach the final of the Champions League. The former Chelsea star broke the Premier League record for most goals in a 38-game season, as he scored 32 times to help the Reds achieve a fourth-placed finish. The player also managed to bag 44 goals in all competitions, a total that can only be topped by Ian Rush, who scored 47 goals in a single campaign. Salah’s new wages will definitely keep him happy, something the club will aim to do for as long as possible to avoid the player departing Anfield in the near future.